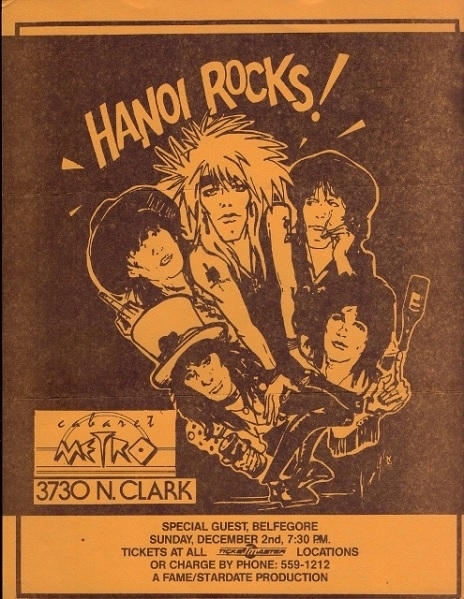 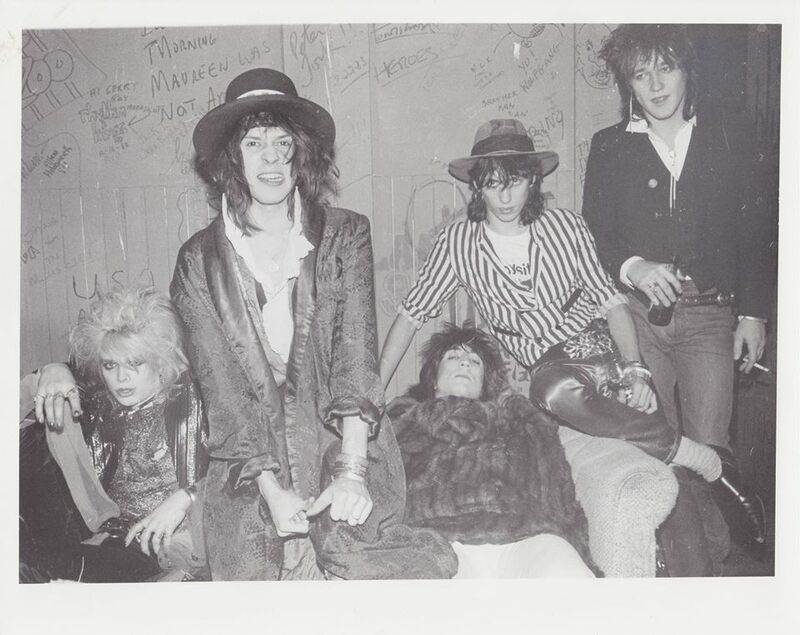 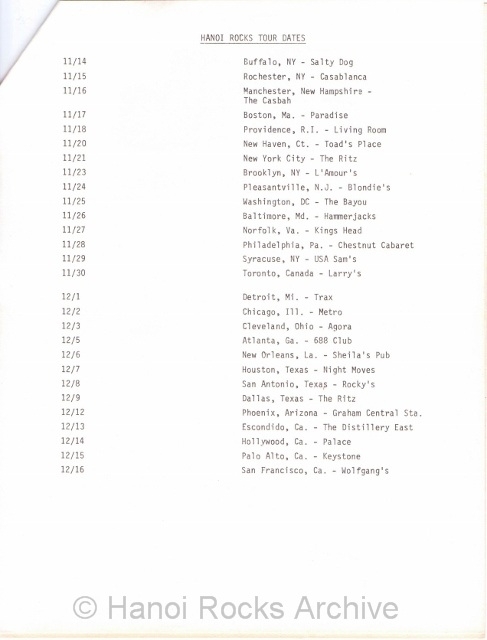 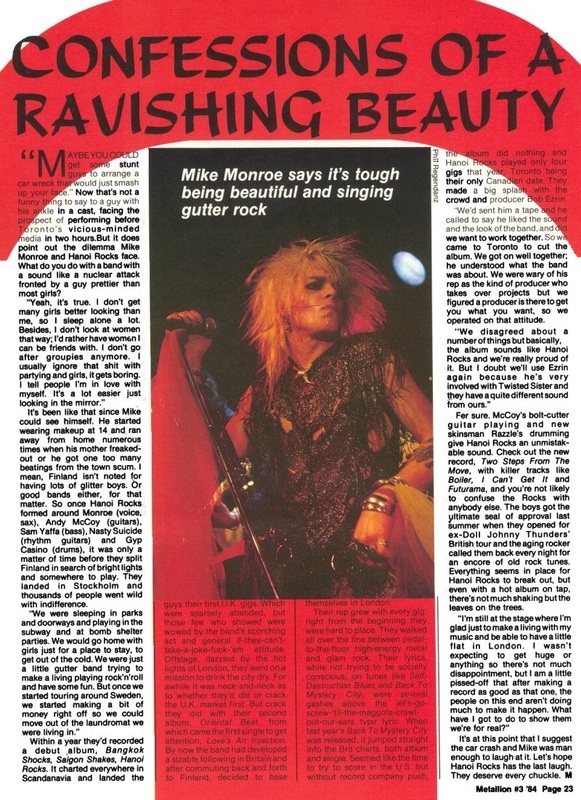 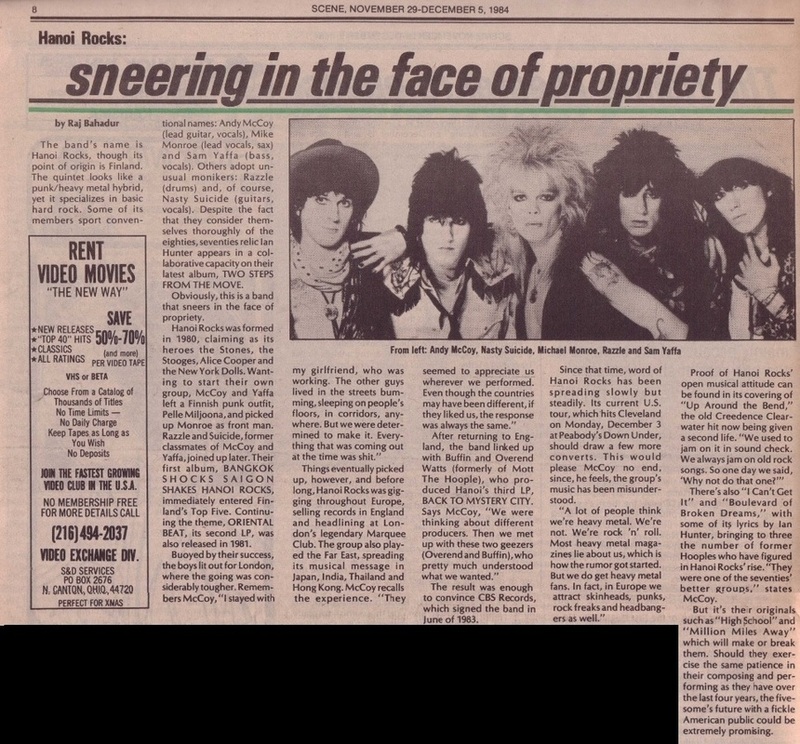 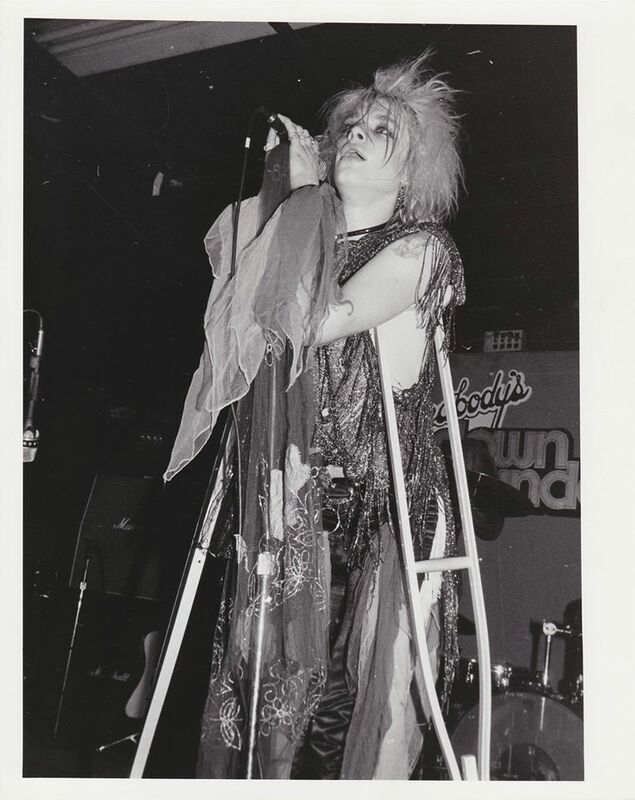 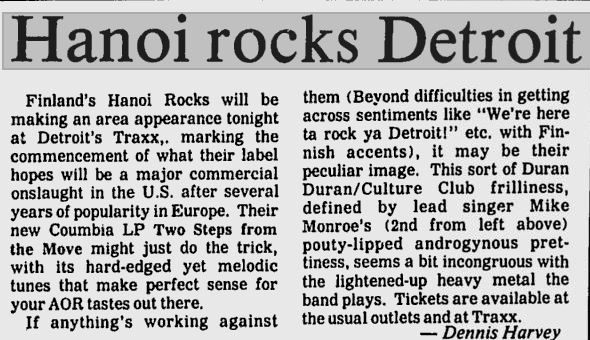 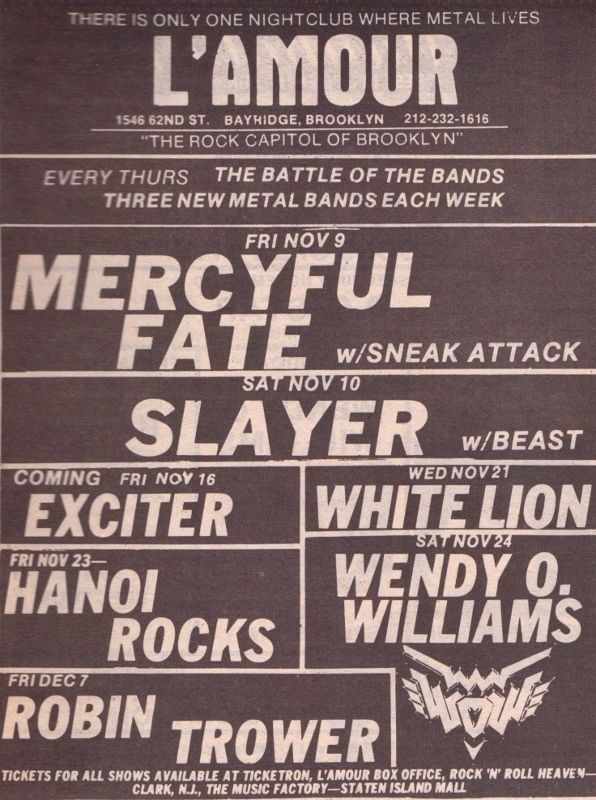 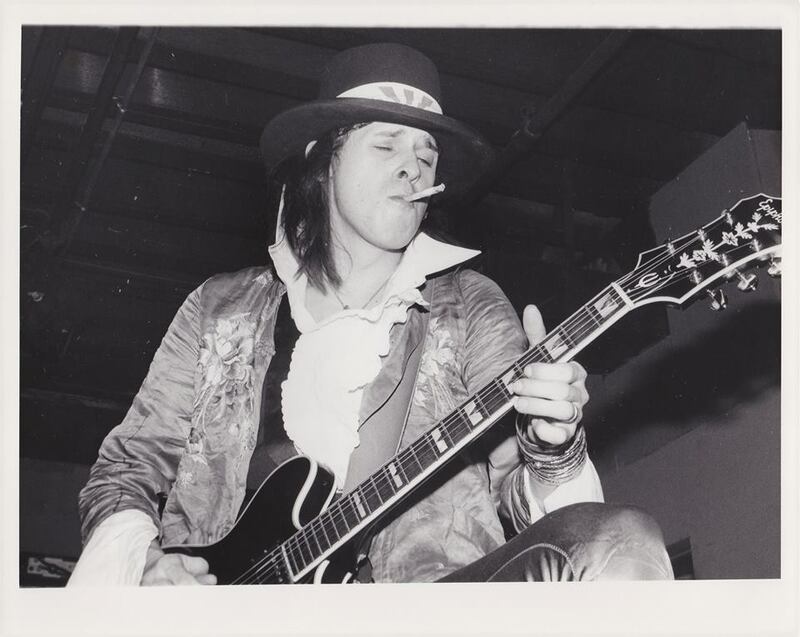 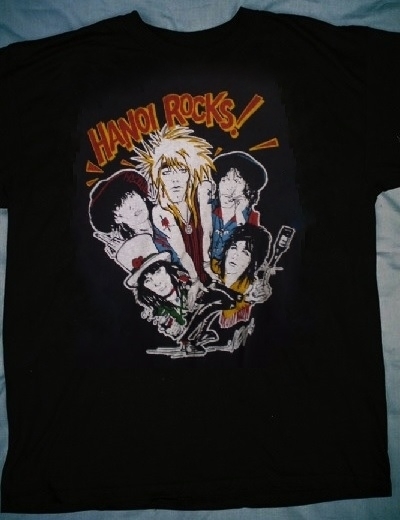 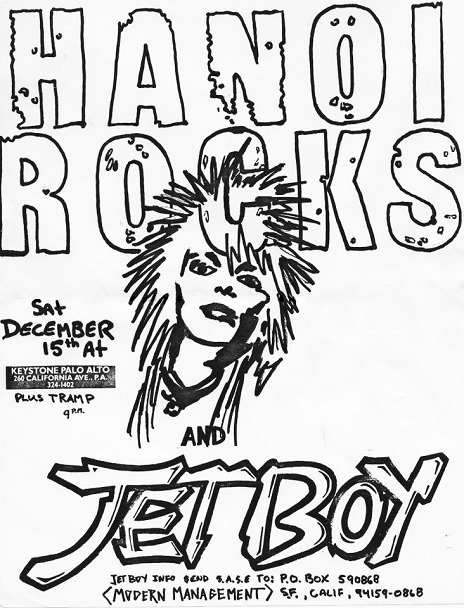 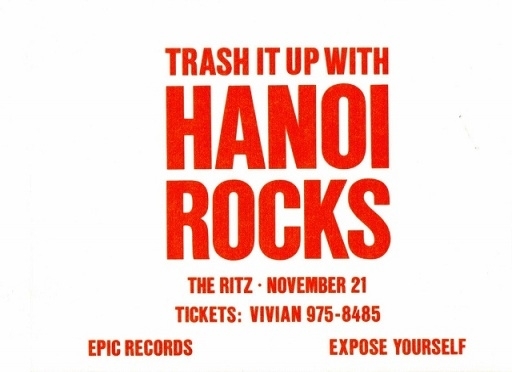 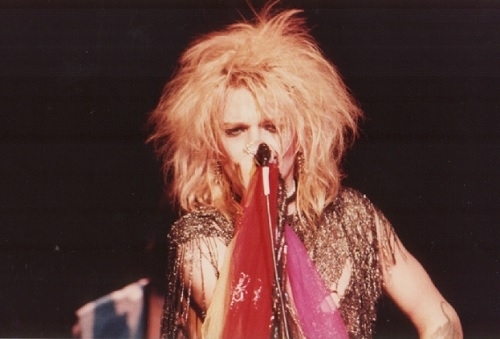 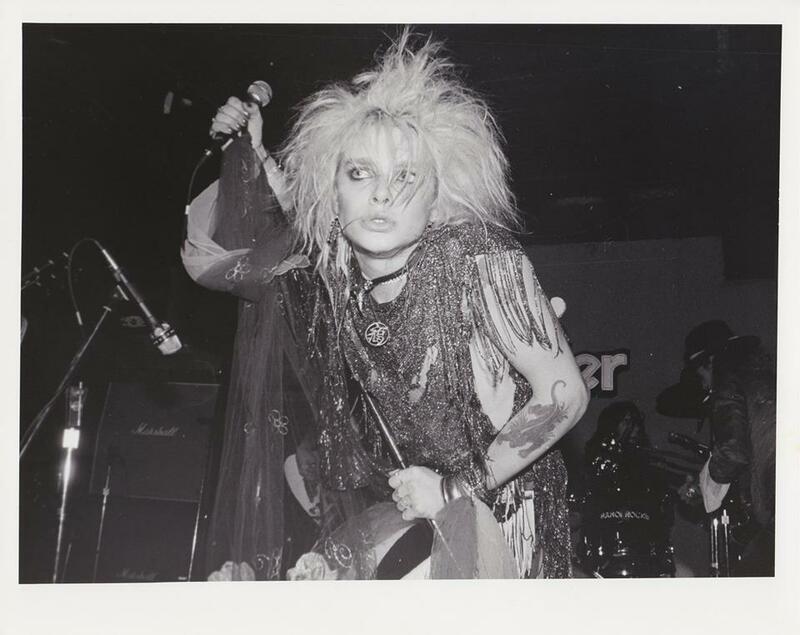 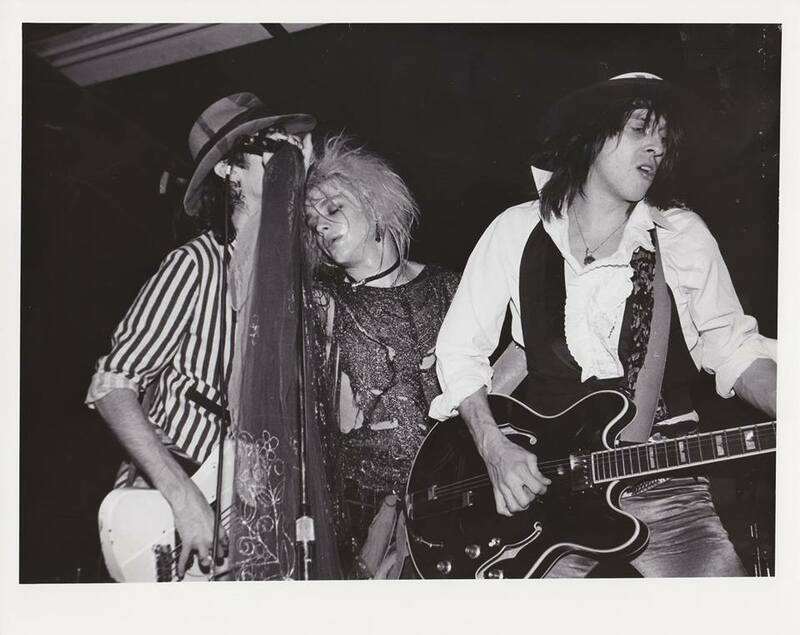 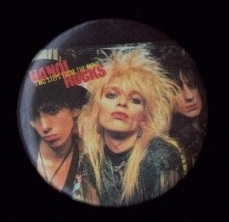 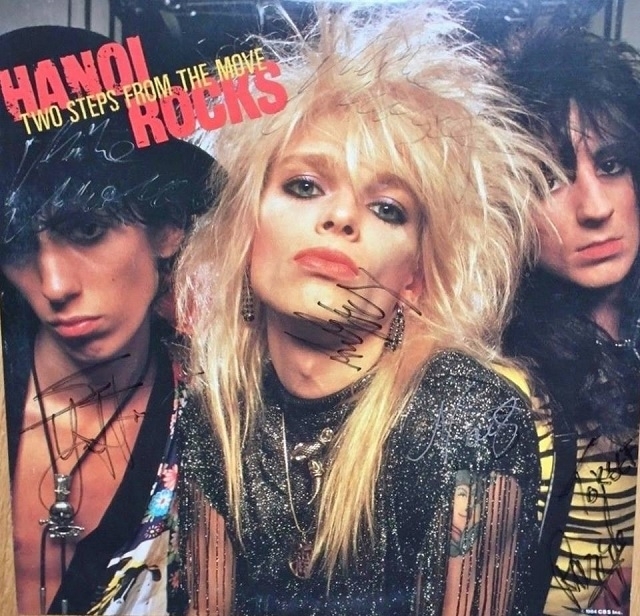 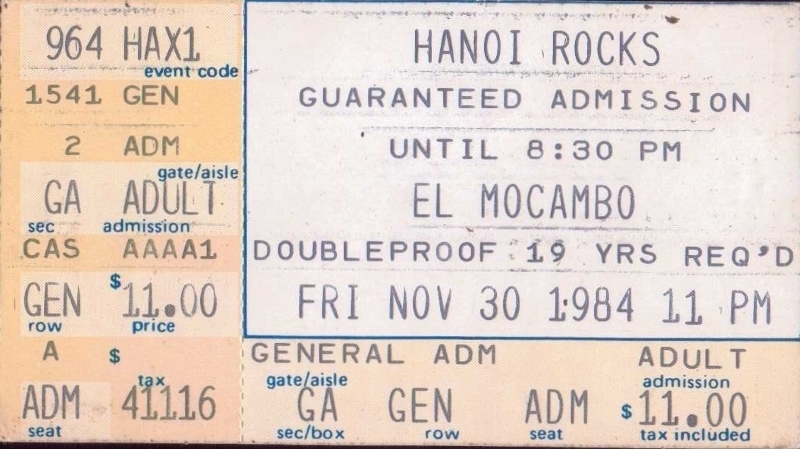 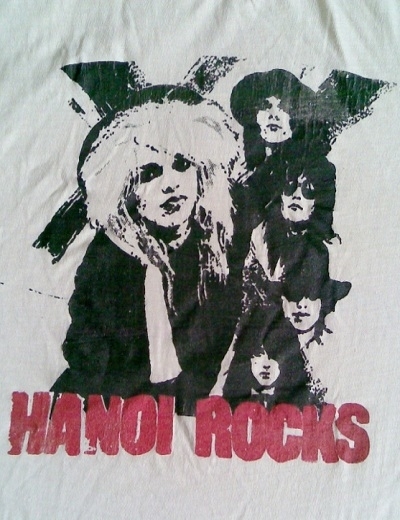 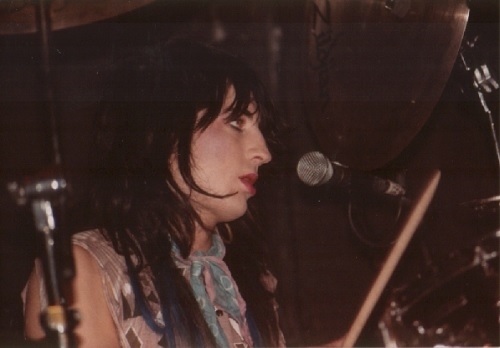 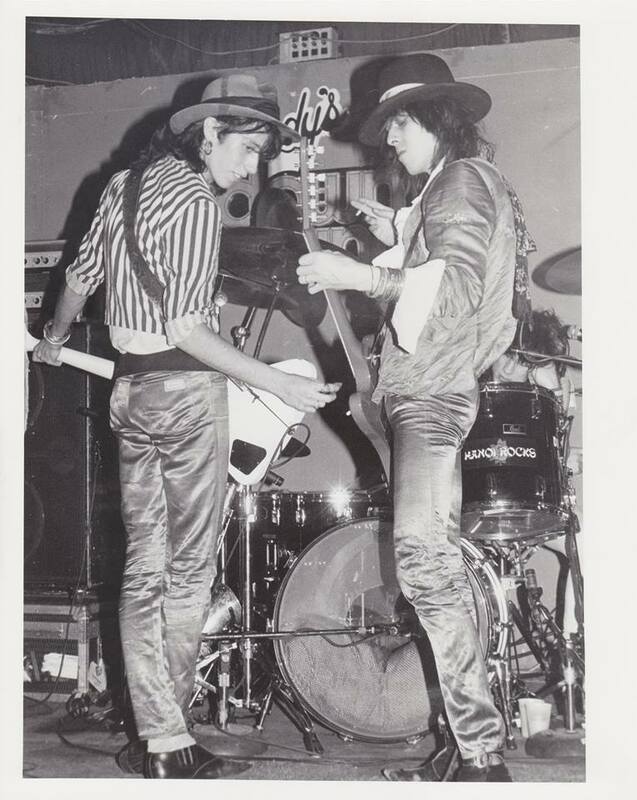 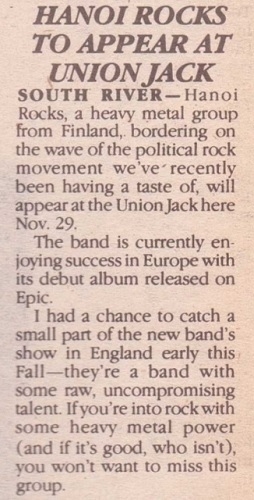 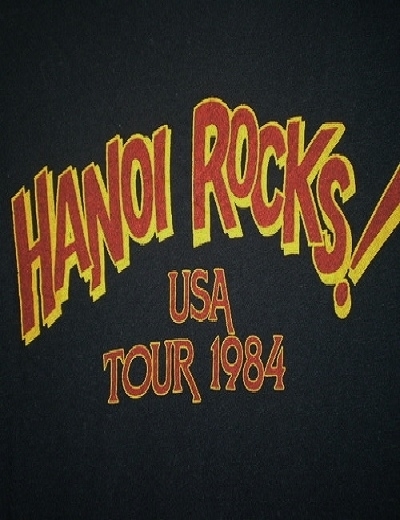 On November 14th 1984 Hanoi Rocks set out on what was scheduled to be a 28 date tour of the USA.It was to begin in Buffalo,New York and end in San Francisco on December 16th. 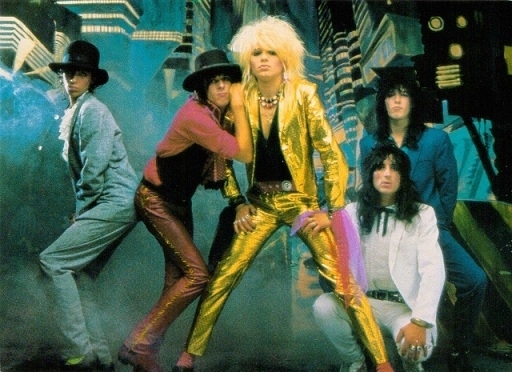 This was their first major tour in the United States and it was hoped it would be the break through into the American market for the band.It turned out to be a disaster.Mike fractured his ankle onstage in Syracuse.The tour was cut short at Cleveland so he could receive treatment for the ankle.The band re-routed to Los Angeles Where tragically Razzle was killed in a car accident in Redondo Beach,California.The band called it a day a few months later unable to cope with the loss of Razzle. 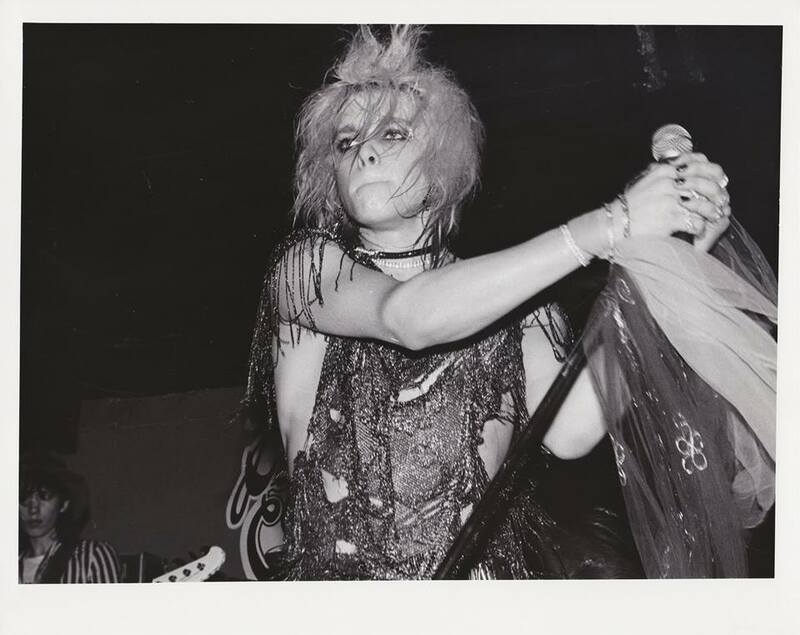 All Images are from my own personal collection and are not be reproduced without permission on other websites including Facebook.